Louisiana American Eskimo Dog Rescue View other American Eskimo Dogs for adoption. 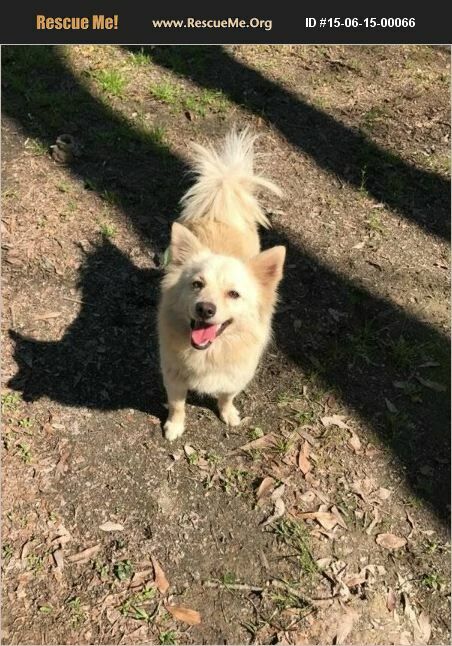 ADOPTION PENDNG--Brit is a female America Eskimo/Sheltie mix who was born about 6/2014. She is spayed,heart worm positive (but by staying on prevention she will convert to negative within a couple of years)and up to date on shots. She is good with other dogs. She is a sweet girl who just wants a home of her own.